The Colonna Gallery is a very complex, intricate, and beautiful art gallery. 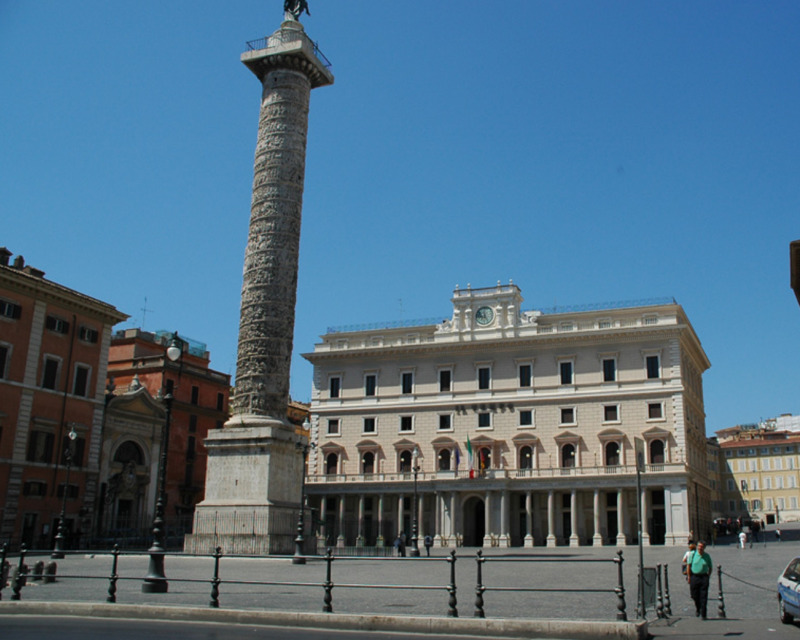 Visit the Colonna Gallery to see impressive artwork from the 16th century! Commissioned by Cardinal Girolamo I Colonna in the 1600s, the gallery has a lot of history. Visitors can find the Colonna family’s private art collection here. Works created by Salvatore Rosa, Annibale Carracci and many more will catch your attention. The gallery consists of six wondrous rooms, all in dedication to Marcantonio Colonna, an ancestor of the family. Each room has ceilings covered with baroque frescos that depict his accomplishments. The Great Hall is the heart of the collection. There is a display of a cannon ball from 1849, in remembrance of the siege of Rome. The Hall of the Landscapes illustrates battle scenes, rural scenes, and biblical scenes. Proceeding further, you will find the Hall of the Apotheosis of Martin V. The most important masterpiece here is The Bean Eater by Annibale Carracci created in the 16th century. There are works by Tintoretto and Perugino as well. Visitors can go to the Colonna Gallery on Saturdays with an optional guided tour or just explore it on their own. No matter which room you explore, you will go deep into history and discover a rich sense of culture! Magnifique et à voir !